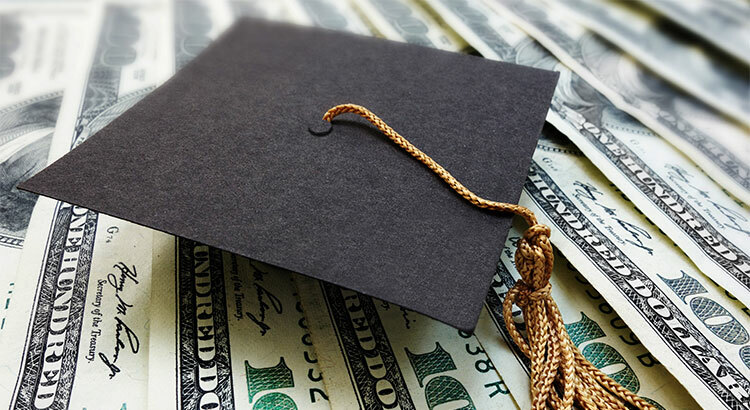 Is Student Loan Debt A Threat to Homeownership? No! | Reynolds Realty Gulf Coast, Inc.